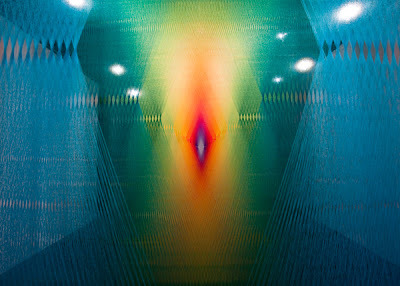 I wish I was close enough to a gallery showing Mr Gabriel Dawe's creative use of Gütermann thread. Yes! 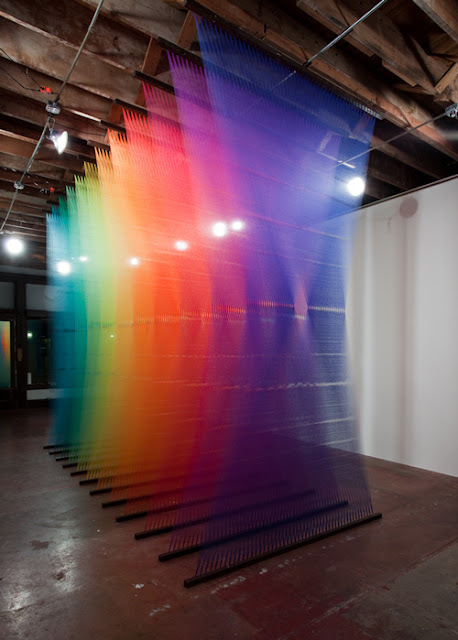 Plexus no. 3 is made with thread, wood and nails. I get shivers looking at the pictures, this is so much work. I can't fathom what it would do to me if I saw it for real. I'd probably get a bout of Stendhal Syndrome. It's that awesome!